I am not one to post book reviews on my blog, but given how much I enjoyed this book and seeing how the author self-published it, I am going to make an exception. 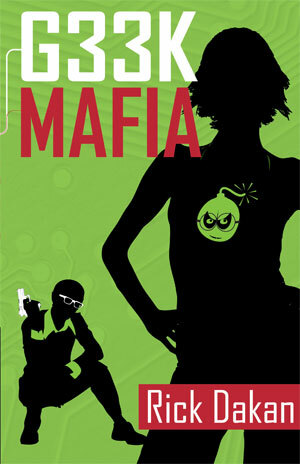 G33k Mafia is an incredibly fun high-tech caper novel set in present time on the West coast. 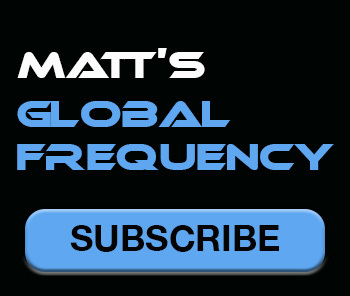 It tracks the adventures of a group of high tech criminals that survive off the grid (fake identities, no taxes, etc.) and use modern technology and ingenuity to plot small, but profitable capers. A recently fired game developer is sucked into their world and falls in love with the de-facto leader and the lifestyle. I think Dakan nails the off-the-grid subculture and certainly captures the excitement and anticipation of the groups exploits. I’m recommending it to all my techie friends.